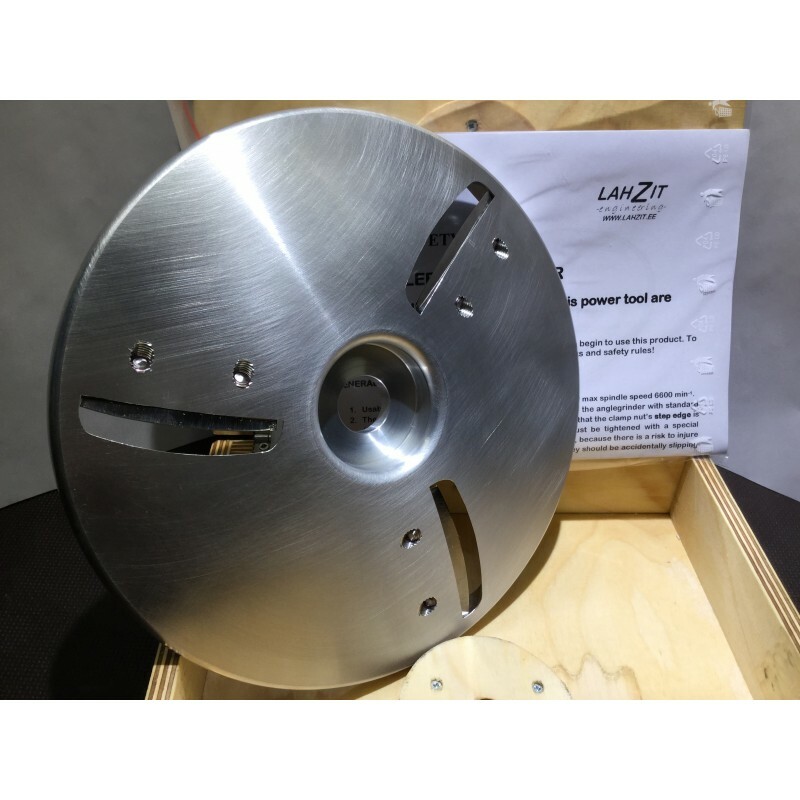 Double bevel sharpened cutting plates, which provide better processing and improve tool's cutting plate life between sharpening times. 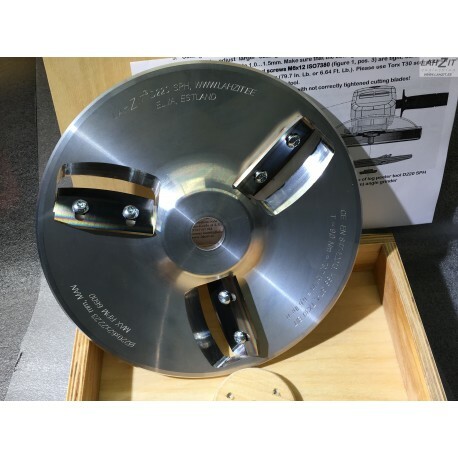 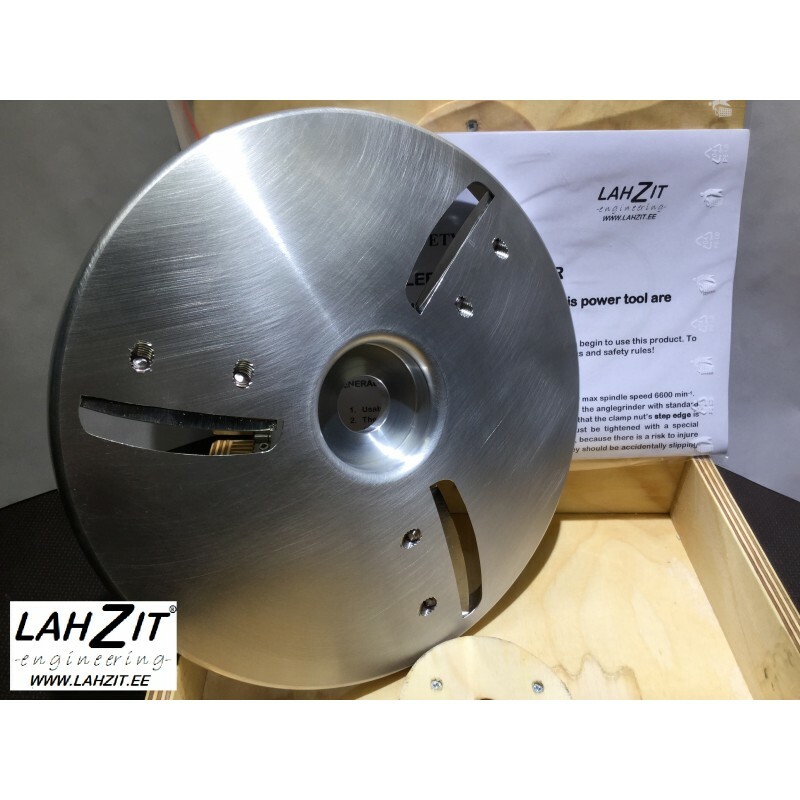 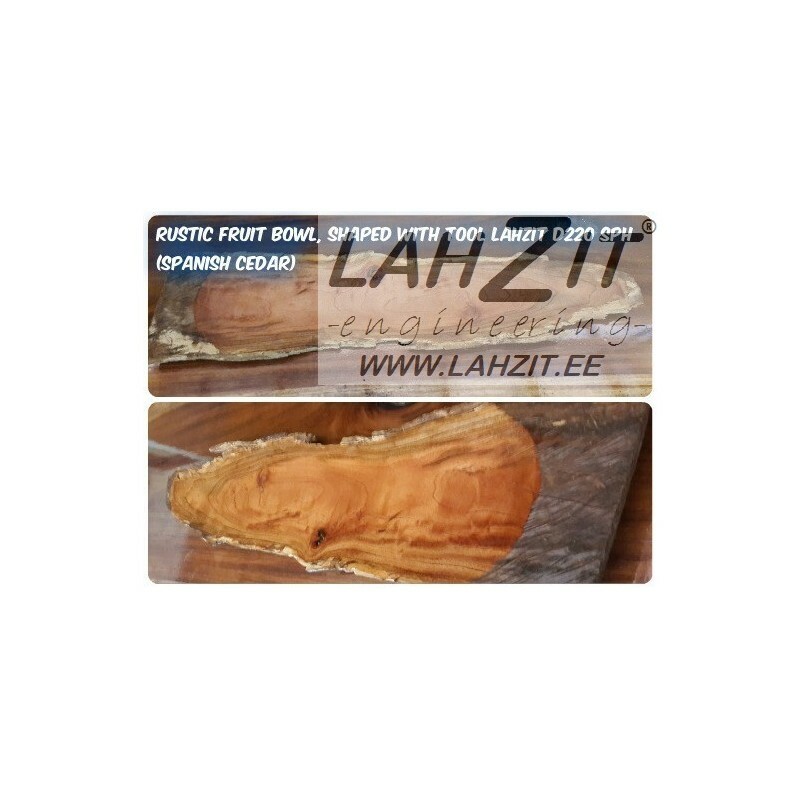 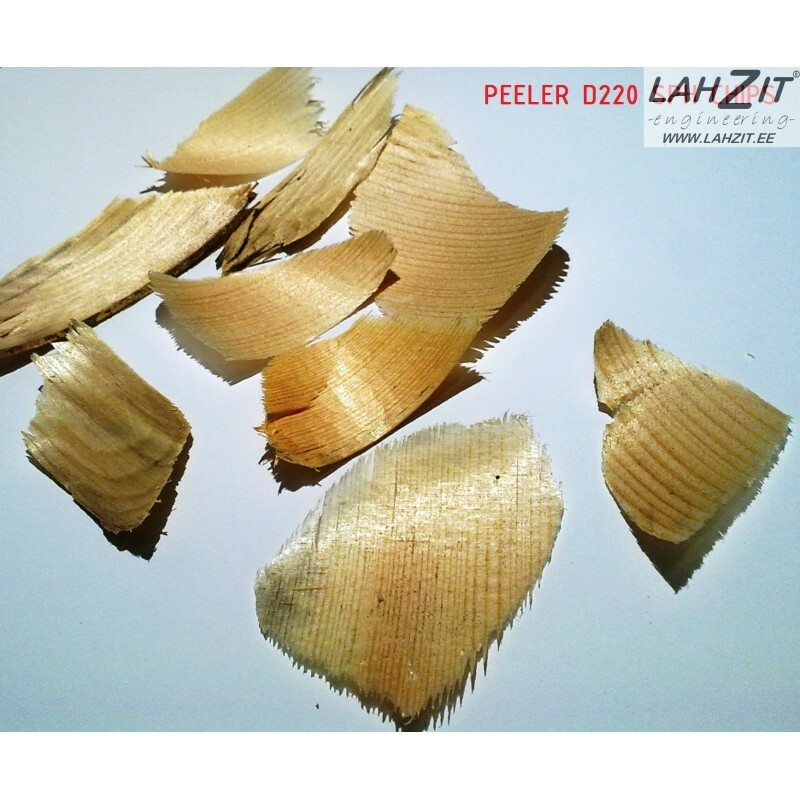 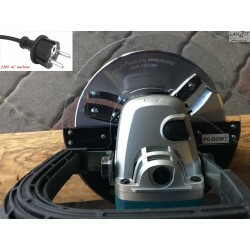 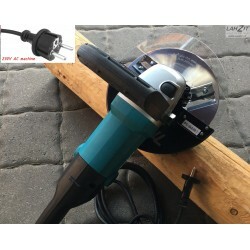 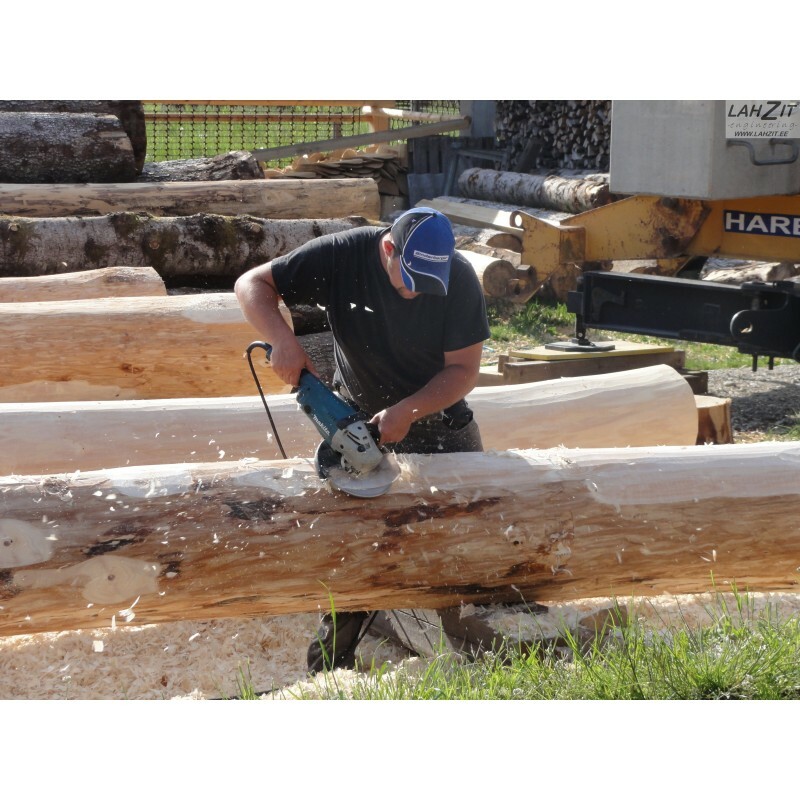 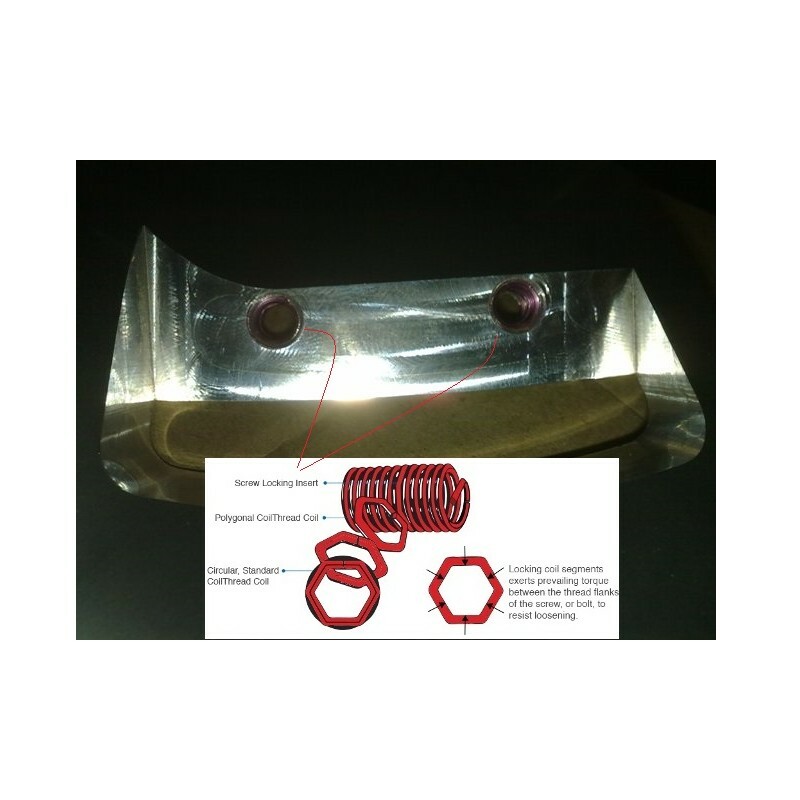 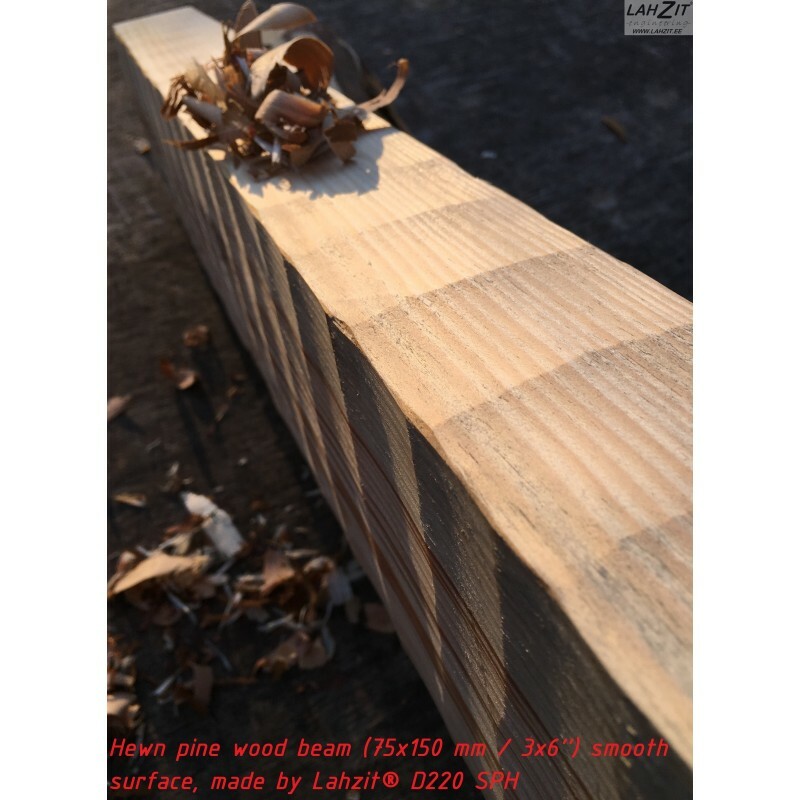 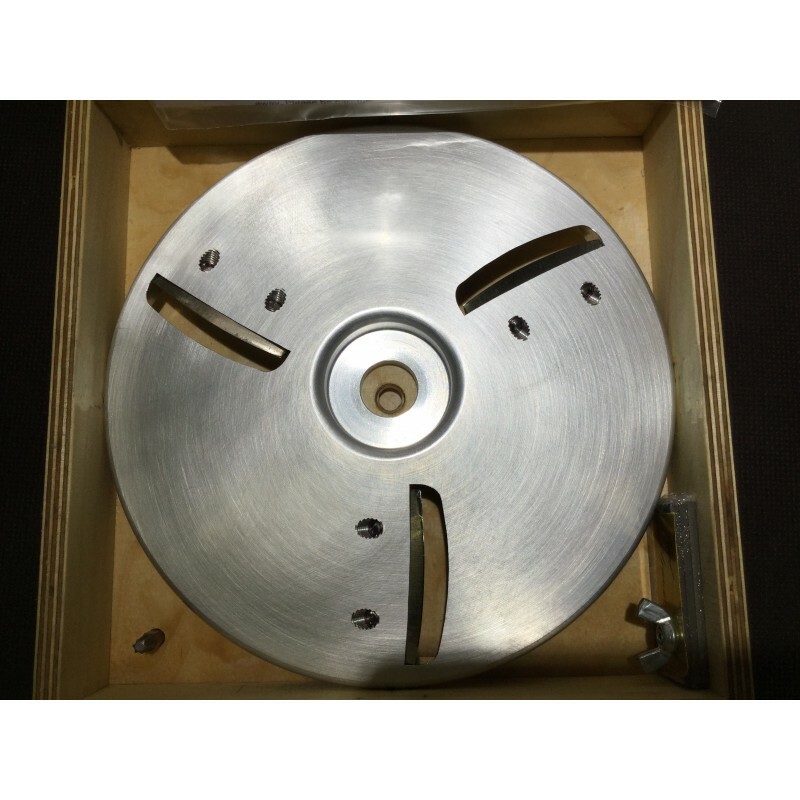 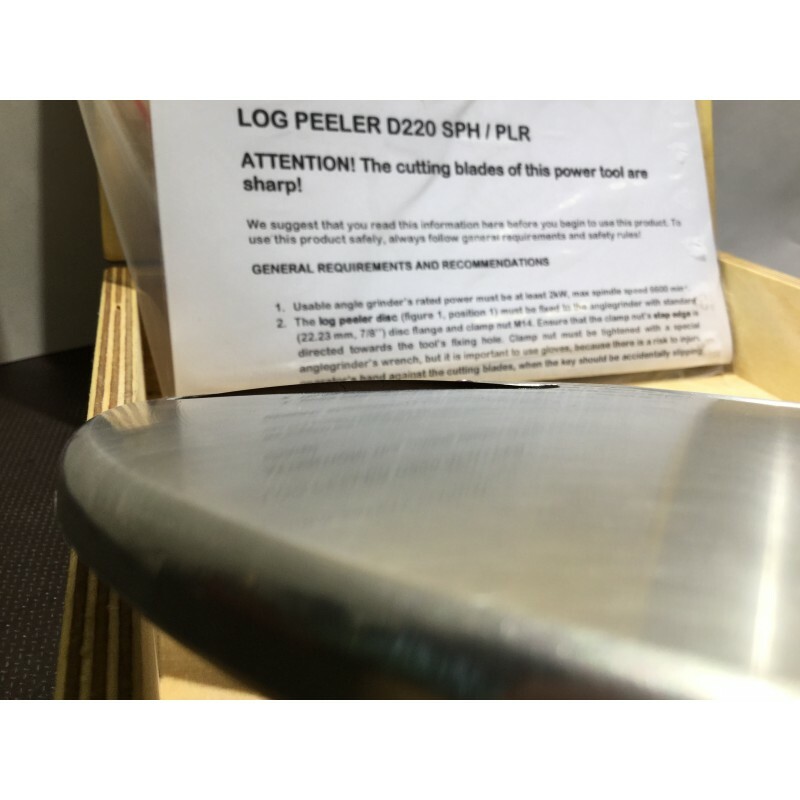 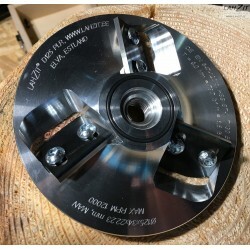 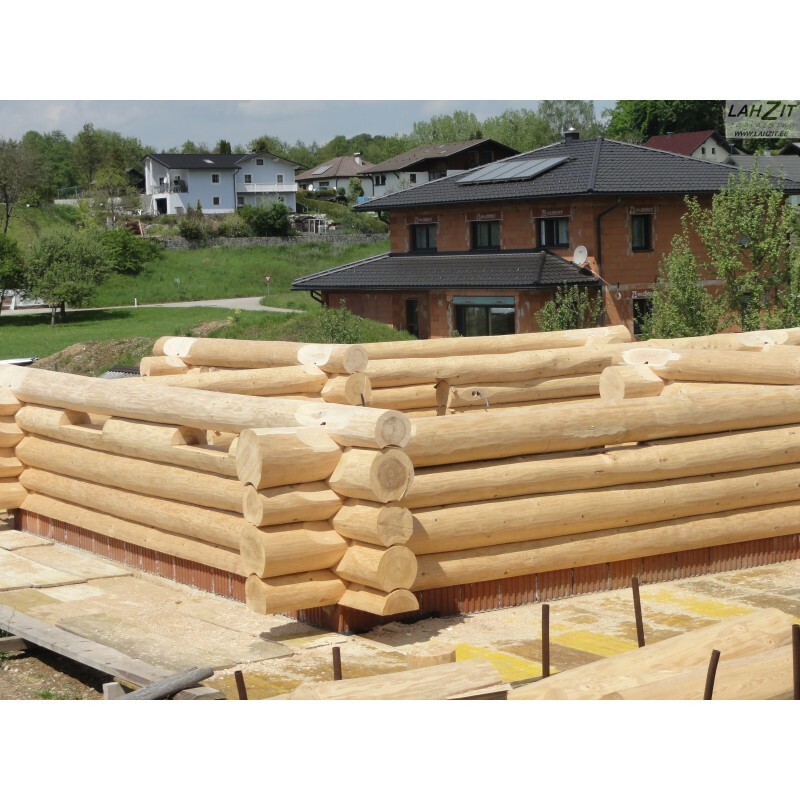 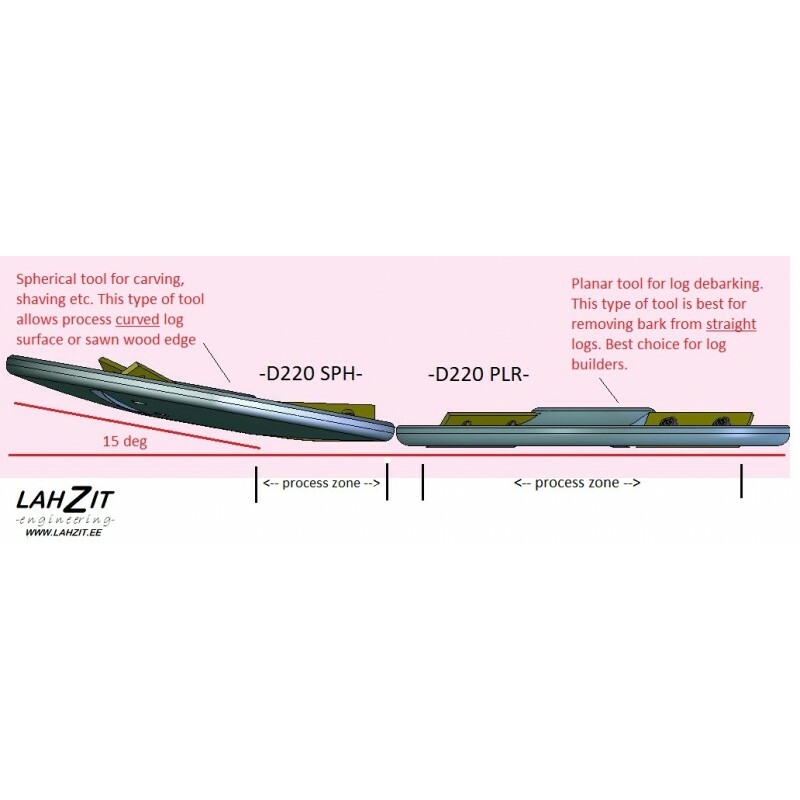 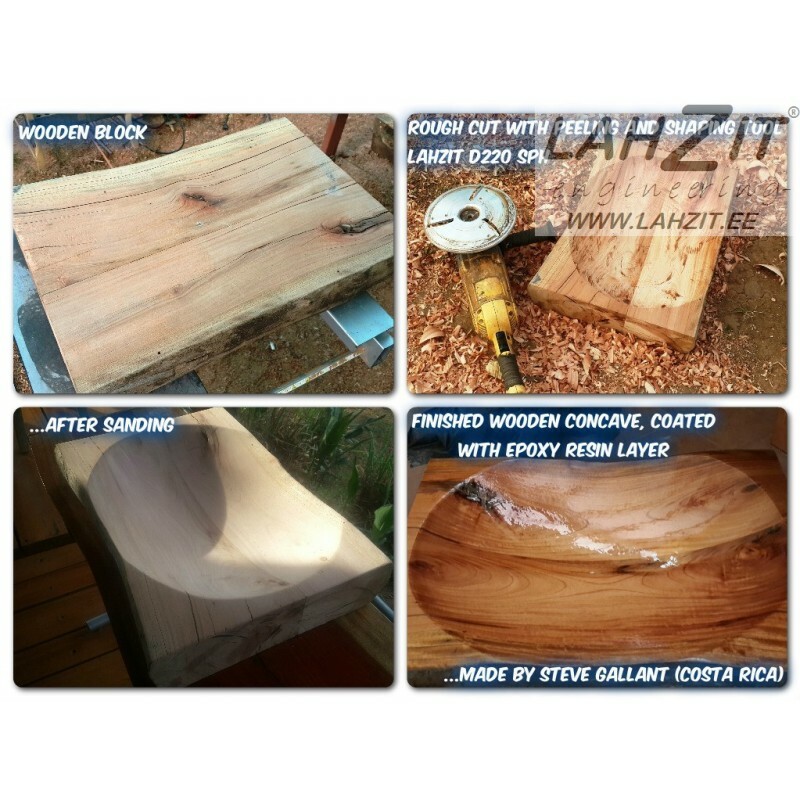 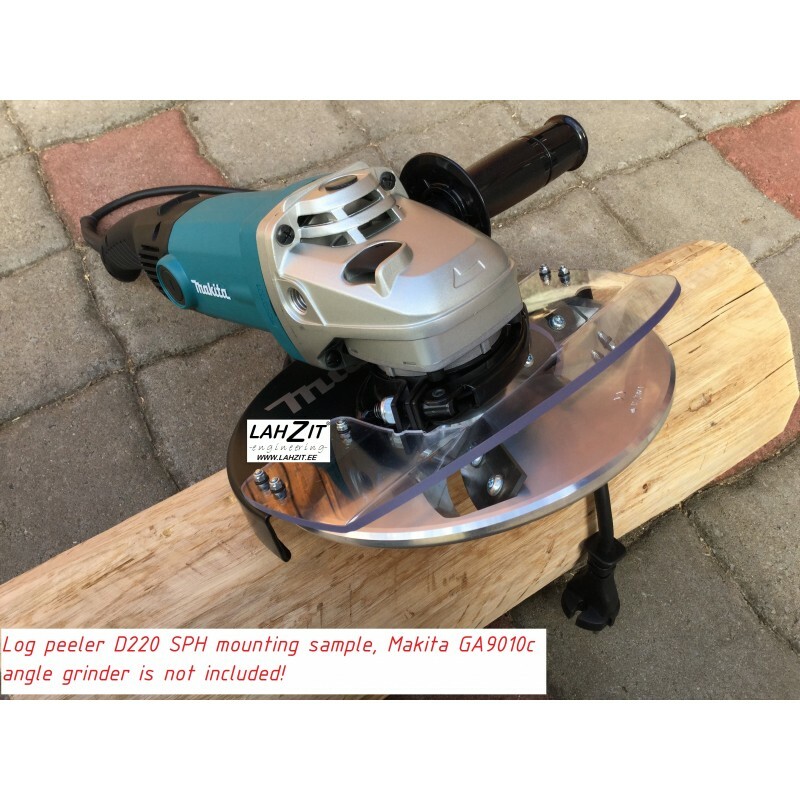 Log peeler disc Lahzit® D220 SPH (with three cutting blades). 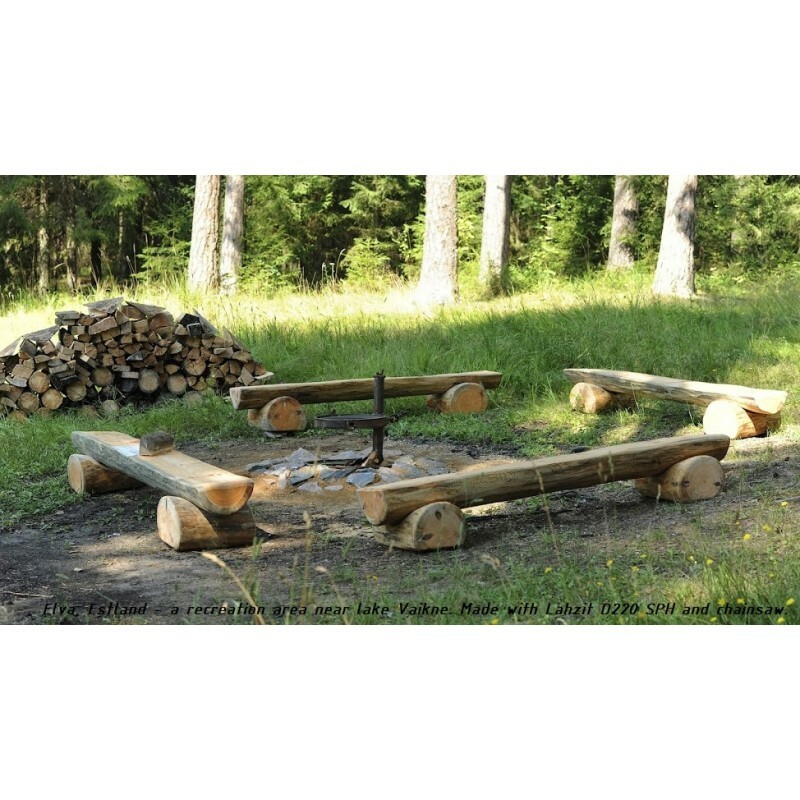 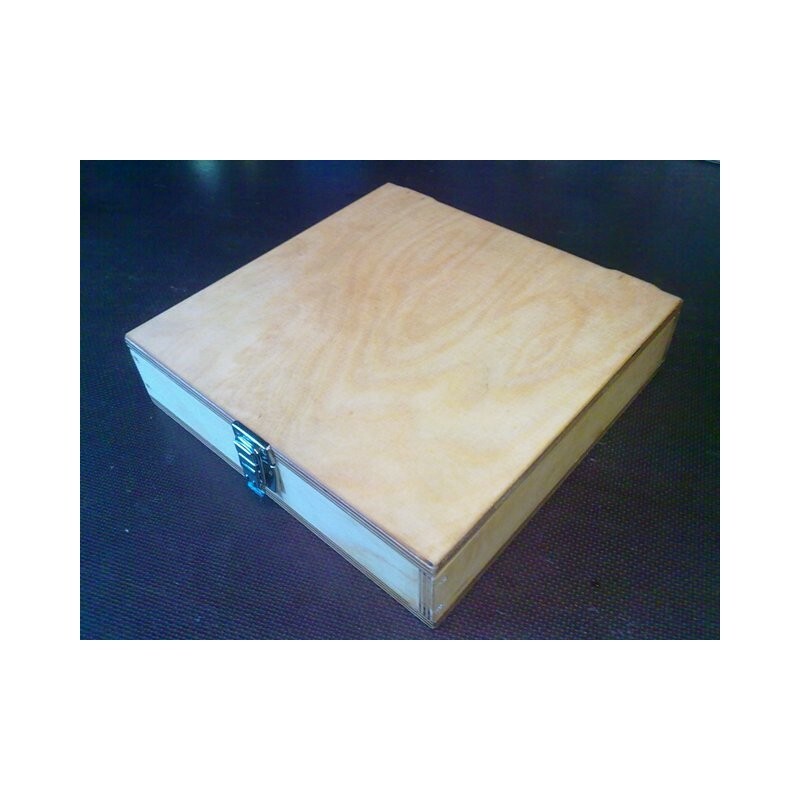 Plywood storing box (spare cutting blades not included). 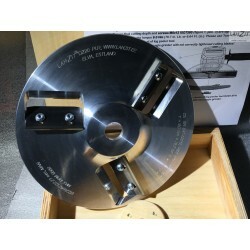 TX30 socket bit from WÜRTH®. Tool cleaner 25x50mm, made of 0,5 mm brass.